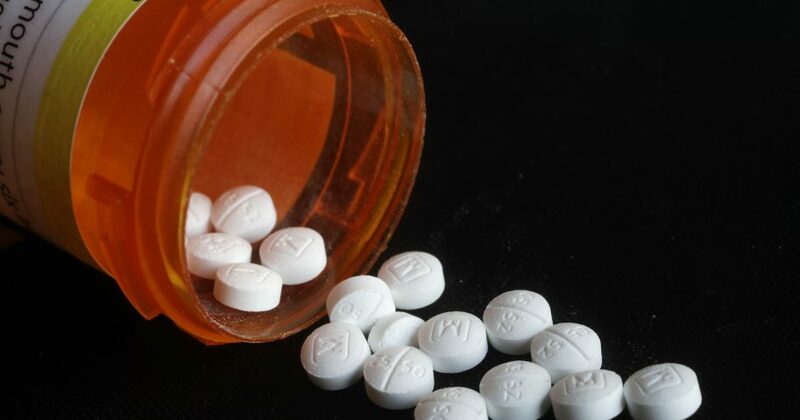 Figures from a U.S. government survey released Friday show some progress in the fight against the ongoing opioid addiction crisis. In 2017, fewer people used heroin for the first time, as compared to the previous year. The number of new users of heroin decreased from 170,000 in 2016 to 81,000 in 2017. That one-year drop would need to be sustained for years to make a difference in fatal overdoses, experts have said. Fewer Americans are misusing or addicted to prescription opioid painkillers, the survey found. Additionally, more people are getting treatment for heroin and opioid addiction. The Trump administration said the positive trends show that government efforts are working. Elinore McCance-Katz, an administration health official, said in a video presentation released with the figures that messages are reaching people about the dangers of heroin and the deadly contaminants the drug often contains on the street. Do you think the Trump administration's efforts are working? Marijuana use climbed in all age groups except young teenagers, with 2.5 percent of those 26 and older, or 5.3 million adults, reporting they use marijuana daily or almost daily last year. Methamphetamine and cocaine use climbed in young adults, ages 18 to 25. Young adults have increasing rates of serious mental illness, major depression and suicidal thoughts. “Taken together, this does not look like the portrait of a nation with improving mental health and addiction issues,” Brendan Saloner said. Saloner is an addiction researcher at Johns Hopkins Bloomberg School of Public Health. “It’s hard to look at this and not think we need to be doing a better job than we’re doing now,” he concluded.